Overlook tequila brands and note the differences in types. Joven is the equivalent of blanco but it contains burnt sugar to give it a smoother taste. Reposado, aged for two months, is the most popular due a mixuture of quality and its reasonable price. 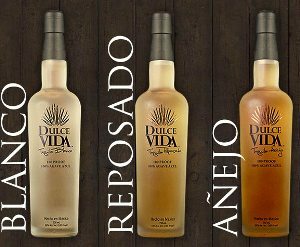 Añejo is tequila that is aged for at least one year and due to its rich flavor comes highly recommended for first-time drinkers. Extra-Añejois aged anywhere from three to five years. 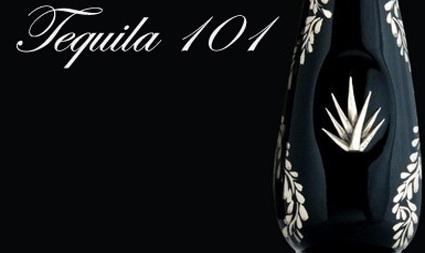 It is the most polished and flavorful tequila. Read the label’s fine print and then read it again. To ensure you are purchasing a genuine bottle of tequila, the label must be marked with four things, all to ensure authenticity and quality control. NOM and CRT are both councils that ensure the validity and quality production of tequila. The NOM number is a number assigned to each tequila-producing company by the Norma Ofical Mexicana or the Official Mexican Standard. Last but certainly not least, the label must read 100% agave. If it is not 100%, it is not the real deal, the real McCoy. History, ageing processes, quality brands, tequila seasoned food and drink recipes are just a few tequila topics among the multiple other ones that exist. Nevertheless, simply knowing the differences among the types and how to read a tequila bottle will ensure that any tourists will be able to find a respectable tequila to take home.